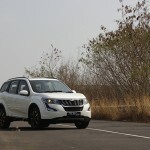 Mahindra is known as an SUV brand so it’s no surprise that they have come up with yet another vehicle of this genre. 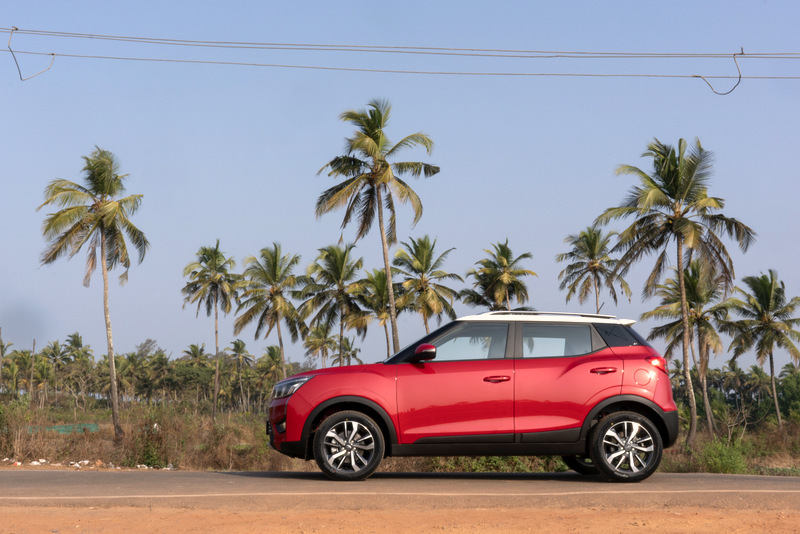 The XUV300 is a compact SUV that will occupy the same slice of the market as the Maruti Suzuki Vitara Brezza, Tata Nexon, Ford EcoSport and Hyundai Creta. 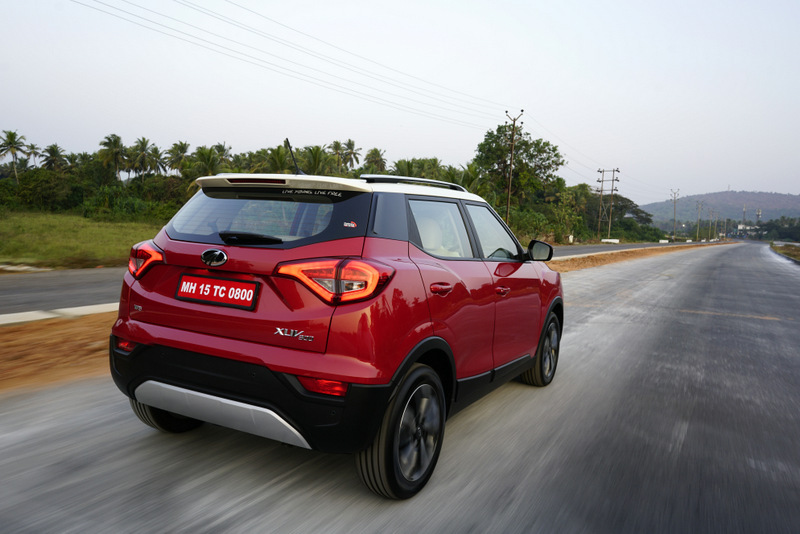 The XUV300 is the latest product from Mahindra to be based on a SsangYong, following the launch of the Alturas G4. 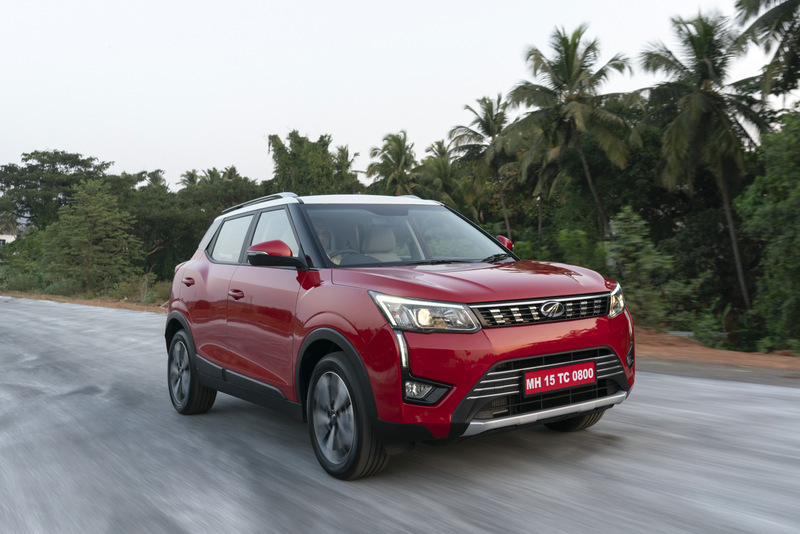 The smaller XUV shares its platform with the Tivoli so we can expect it to earn the same four-star Euro NCAP safety rating. 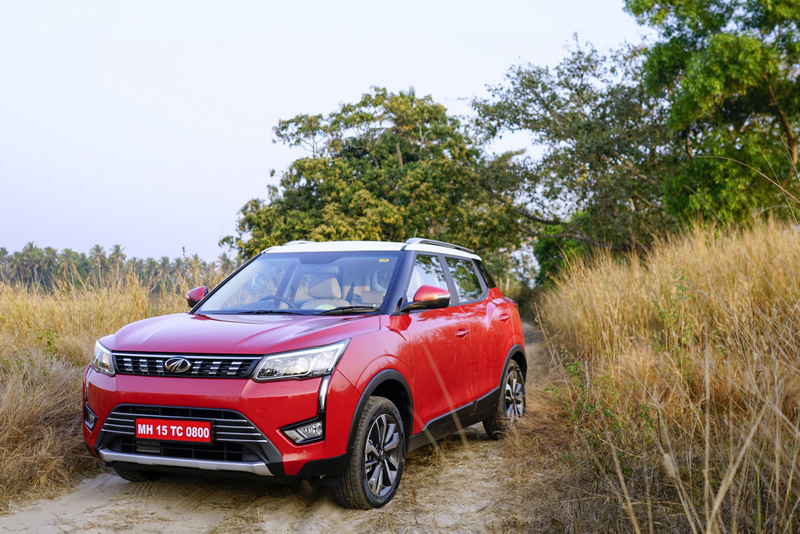 The XUV300 has been given a few visual tweaks to separate it from its Korean cousin and give it that typical Mahindra design language. 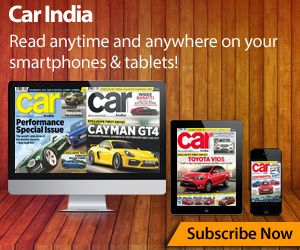 This includes a slim grille, a new bumper and redesigned lamps among other things. 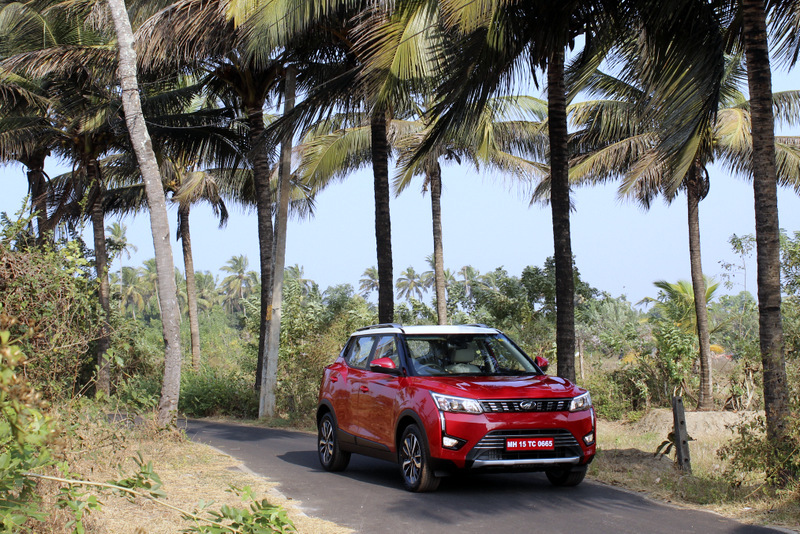 Mahindra claim that the design and stance of the XUV300 has been inspired by a Cheetah…make of that what you will. 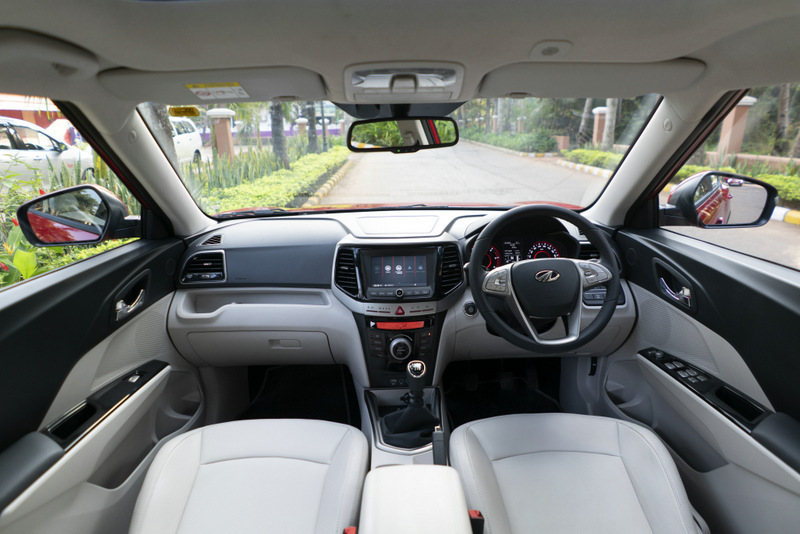 The XUV300 does come with a fair number of features to make it that much more attractive to prospective customers. 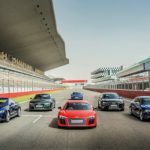 The list includes seven airbags, dual-zone climate control, front parking sensors, tyre pressure sensors, and, of course, a seven-inch touchscreen with multi-platform smartphone connectivity and navigation. 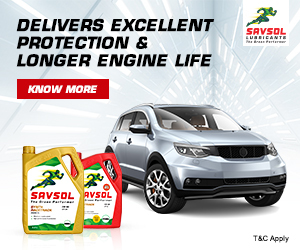 The engine options powering the XUV300 are quite familiar if you know your Mahindras. 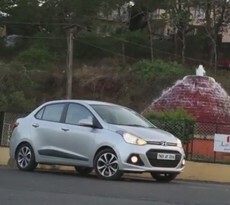 The 1.2-litre three-pot petrol is the same as the one in the KUV, and the XUV300 also borrows the new Marazzo’s diesel 1.5-litre turbo-diesel. 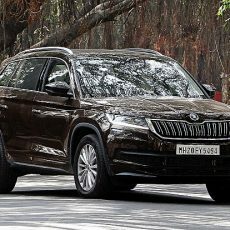 The former has been given a turbocharger for this model range though, and produces 110 PS and 200 Nm, whereas the diesel option with its different state of tune to its MPV sibling churns out 117 PS and 300 Nm. 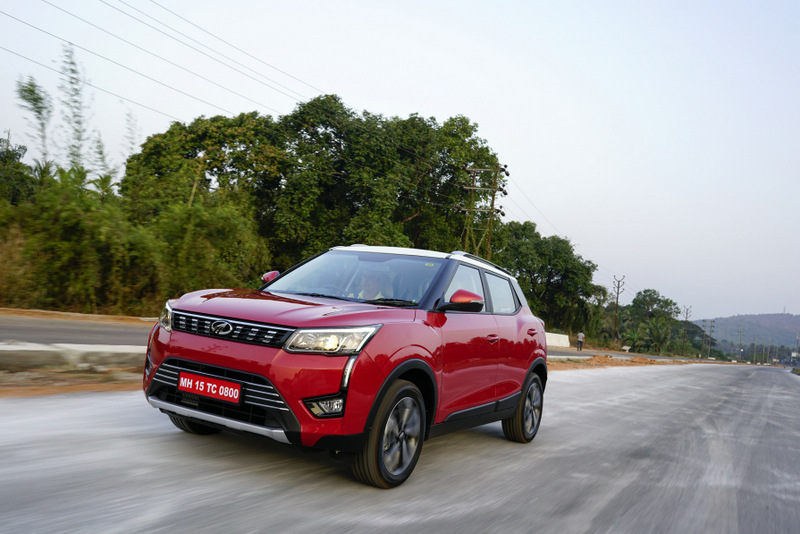 The current transmission available on the XUV300 is a six-speed manual. That’s it. 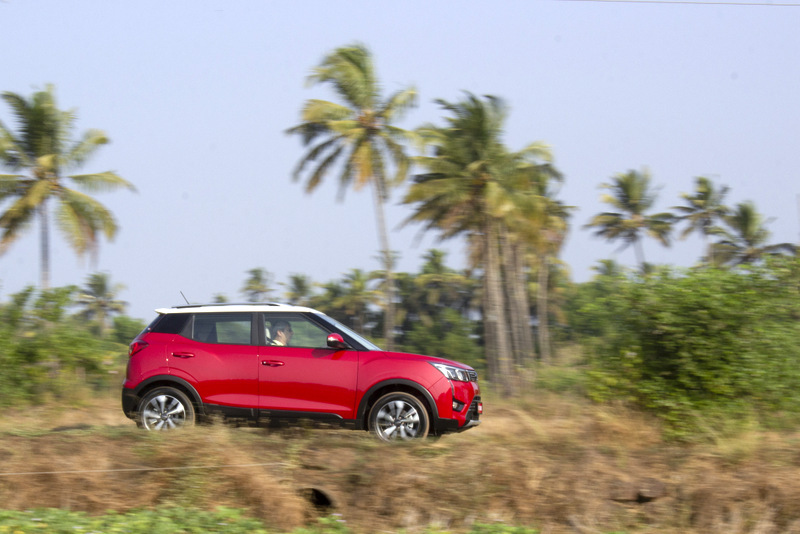 An automatic won’t even be available as an option during the XUV300’s initial launch. 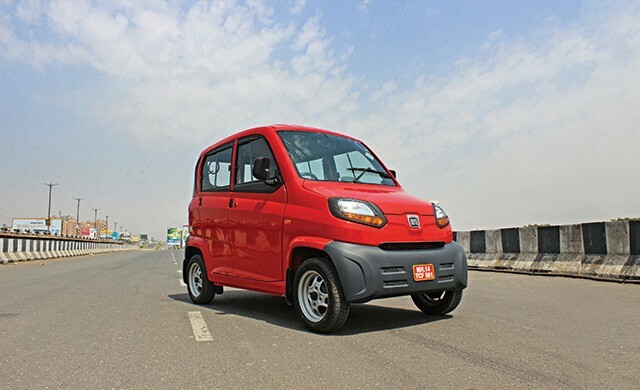 However, it is likely that Mahindra will toss in an auto ‘box at a later date, but no confirmation from the brand on when this could happen. 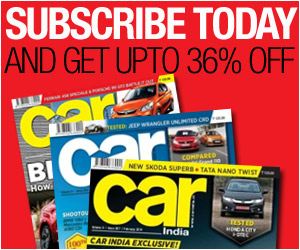 If you’re excited about the XUV300 and want to get your hands on it you’re going to have to wait a bit. 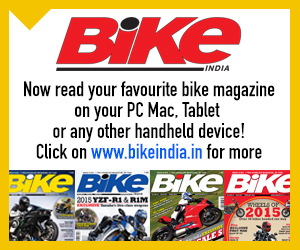 It launches on the 14th of February, and price announcements will also be made then. 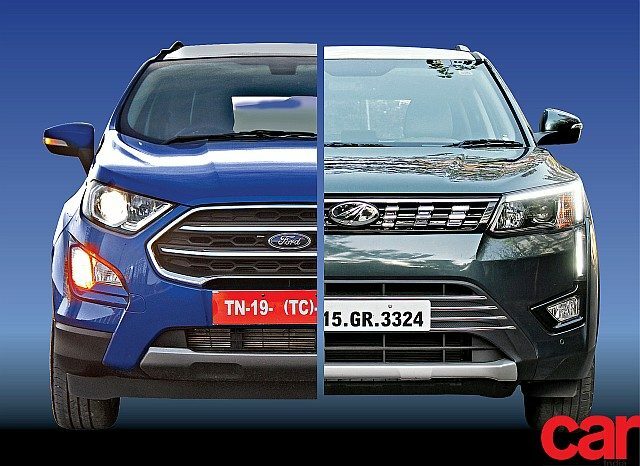 Expect it to be in the same ballpark as its rivals, price wise, which means it should start from around the Rs 7 lakh mark with the top-end variant exceeding Rs 11 lakh. We’ll have to wait until Valentine’s Day to find out though. 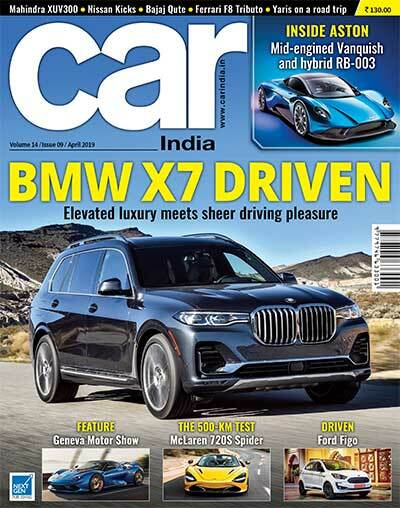 You can catch the in-depth review of the XUV300 in the March issue of Car India. 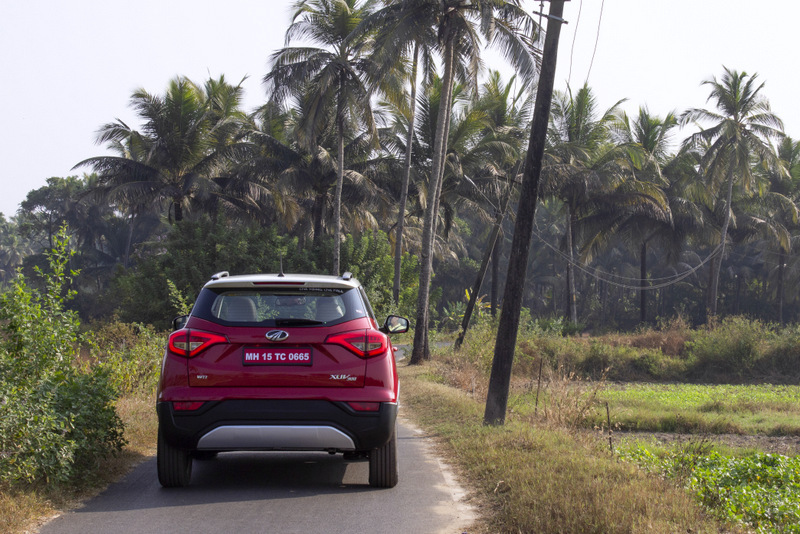 Until then enjoy this gallery of images we clicked in the coastal party capital.